Study in Canada! Join students from Singapore, Canada and the United States. See the Rocky Mountains, try Curling and visit Lake Louise whilst building global friendships. This short-term exchange will allow you to see your field of study from an international perspective. You will join classes at the host institution related to your field of study, visit businesses in your industry sector, and enjoy social events to gain an understanding of the local culture. Study in the USA! 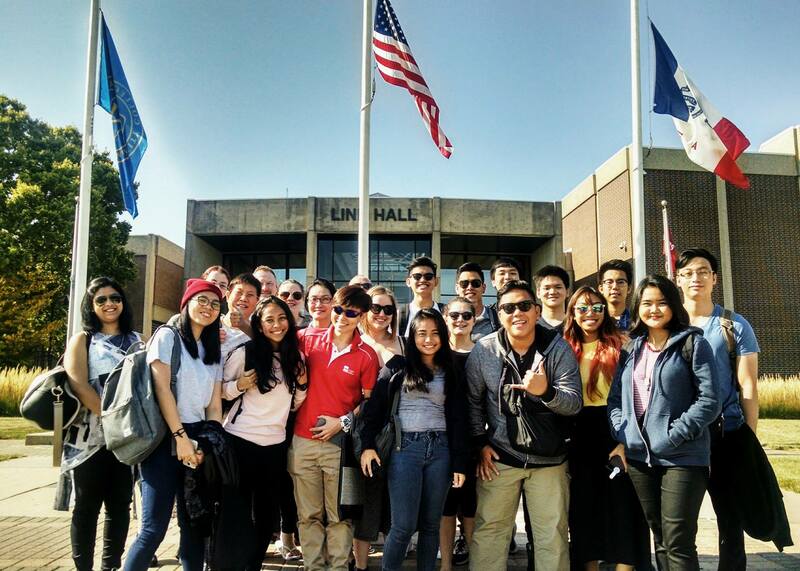 Join students from Singapore, Canada and the United and spend 2 days in Chicago on your way home whilst building global friendships. Study in Singapore! Join students from Singapore, Canada and the United States. Explore China Town, Little India and visit the National Gallery. There might even be an opportunity to shop in Orchard Road! If you are looking for an experience you will never forget!!! The Community Services Learning program will begin with a two day orientation in Cambodia where you will join students from Singapore, USA and Canada before travelling to a school in Siam Reap to begin the service project. 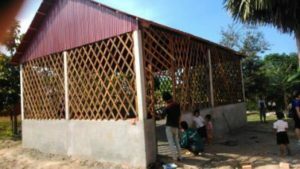 The program combines service and structured learning through the execution of a local community project, the building of a classroom at a local school in Siam Reap. This volunteer trip abroad will change you and the way you see the world. 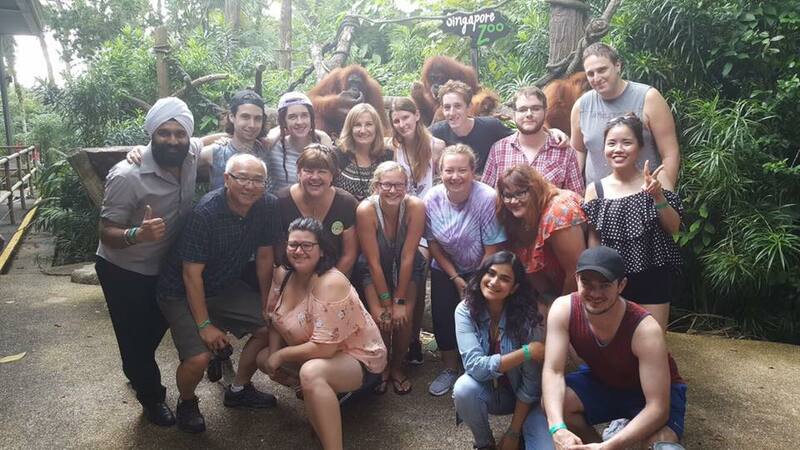 Box Hill Institute is hosting a group of international Diploma of Project and Event Management students in May 2019. 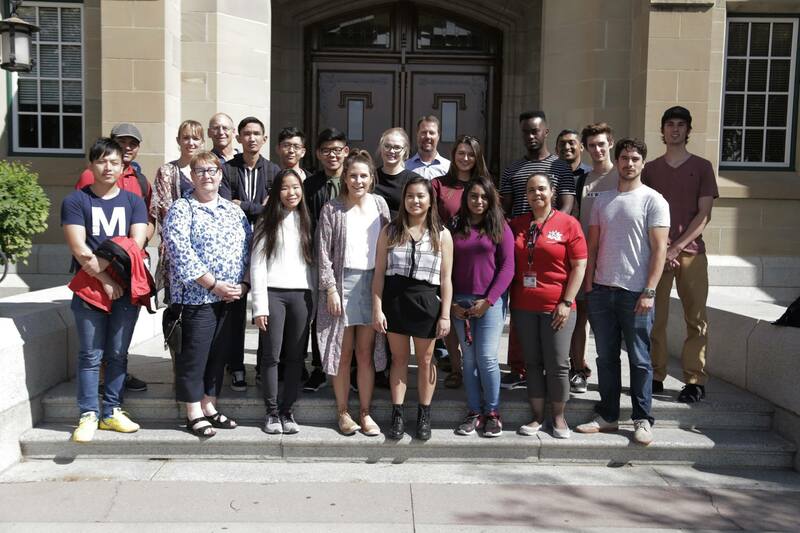 Sixteen students, from the USA, Canada, Singapore and Australia, will be actively engaging with a major sporting event management company in Victoria, IMG. Students will volunteer at the Great Ocean Road Running Festival which is held on Sunday 19th May 2019. Students will travel to and stay in Lorne from 17th – 20th May 2019. Estimated Cost per Student: Scholarship available. 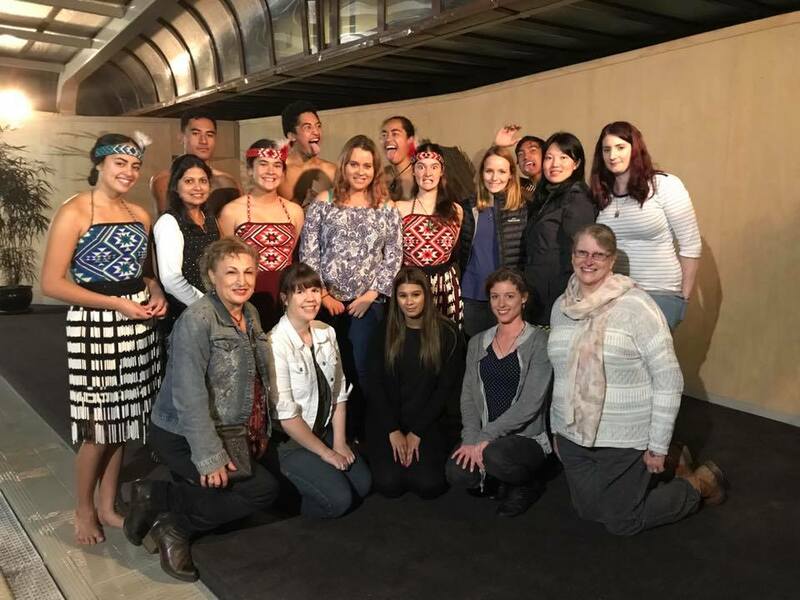 The New Zealand study tour is for Bachelor or Graduate Diploma level of Early Childhood Studies students to explore the integration of Indigenous and non-indigenous education, culture and traditions in New Zealand through evidence-based practice and new thinking. Students will consider Australian early childhood education contexts through practical, theoretical and reflective lenses to identify areas to improve teaching practices for improved learning outcomes for children and effective reconciliation with Indigenous children. This tour will extend the students conceptual understanding in curriculum planning, effective partnerships with families, inclusive education, and Indigenous and multicultural education. The itinerary includes visits to childhood educational facilities in both the North and South Islands to enable students to gain first-hand knowledge about the fusion of Maori and Pakeha cultures and languages and the effective educational approaches practiced there to achieve this. Each year the Wesley Stonehouse foundation provides a full scholarship to hospitality students to undertake a four week internship working with disadvantaged street kids at the KOTO (Know One, Teach One) restaurant in Vietnam. The internship not only provides a cultural experience for the student but an academic one as the student receives recognition and credit towards their course. Study Area: Hospitality – Cookery and Patisserie students only. Students will gain credit in their units and gain a certificate of participation. Contact the Student Mobility & Scholarships Co-ordinator for more information regarding Semester Exchange Opportunities. If you have any questions or would like to know more about available scholarships, contact our Study Abroad Office.